Insects I really hate them. I was monitoring the cameras at work during my lunch hour and I think a spider or something crawled across the lens. It was a bit blurred on screen. It looked like something not of this earth and actually freaked me out a bit. It sounds fascinating. I love stories set on fully-imagined worlds. Can’t wait to read it! HB: I love spiders for exactly that reason. They are really odd when you look at them close up–all those little hairs moving individually. Thanks for reminding me of them. I’ll have to use something like that in the next book. Hi Alison. I hope you enjoy it when you do read it. I’ve certainly enjoyed creating the world and writing the story. The lamprey looks like just one of the planet Koozebane Muppets! Trix: They’re awful, aren’t they. I just googled them and looked at some photos. Horrific. My mind is buzzing with ideas. Thanks for sharing. Trix: Congratulations. Your lamprey eels have won you an ebook from my back list. 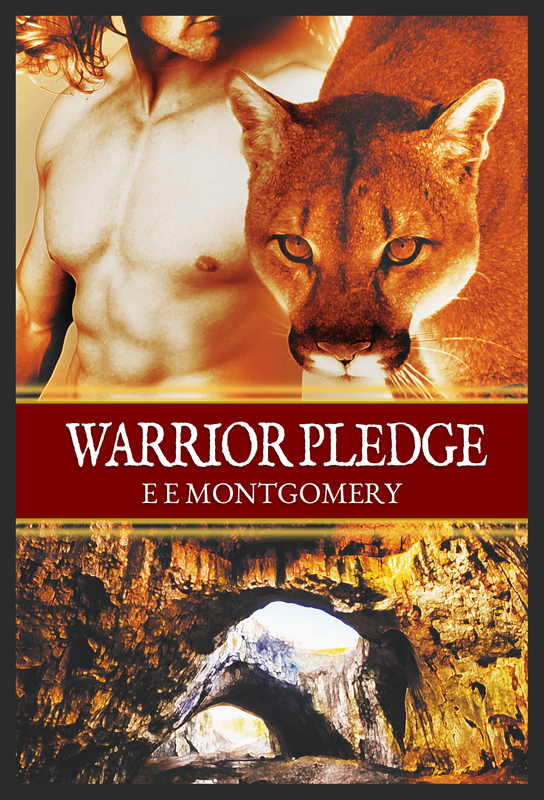 Check out my author page here https://www.dreamspinnerpress.com/authors/e-e-montgomery-159 and choose any one of my books published before Warrior Pledge. 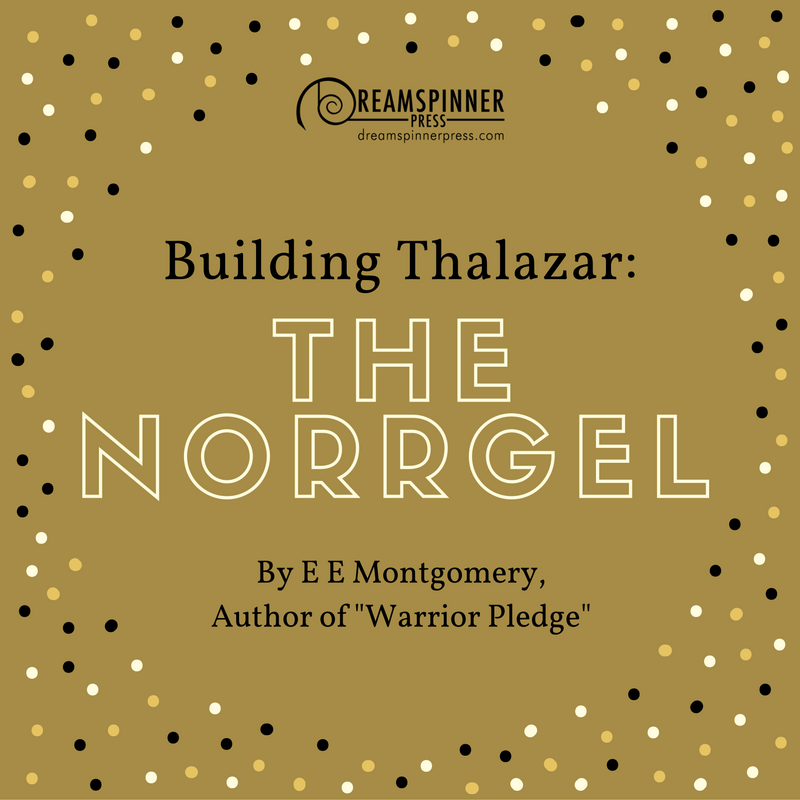 Email me via my website http://www.eemontgomery.com and I’ll arrange for the book to get to you.